Belgium, Spain, France, USA, Italy, Germany, Denmark, Switzerland, The Netherlands, Slovakia, Ireland, Austria, Greece, Sweden, China, Poland, Canada, Turkey, Norway, Latvia, New Zealand, Serbia, South Africa, Finland, Hungary, Luxembourg, Portugal, Lithuania, Singapore, The UK, Egypt, Saudi Arabia, Bahrain, Oman, Qatar, Kuwait, Jordan, Morocco, Syria, Lebanon, Yemen, Somalia, Sudan, Mauritania, Djibouti, Comoros, Tunisia, Iraq, Palestine, and Algeria. 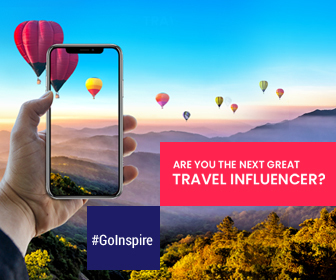 We have shortlisted the top 7 destinations which have the shortest flight duration from Dubai and have easy access to rental drive-your-own cabs too. 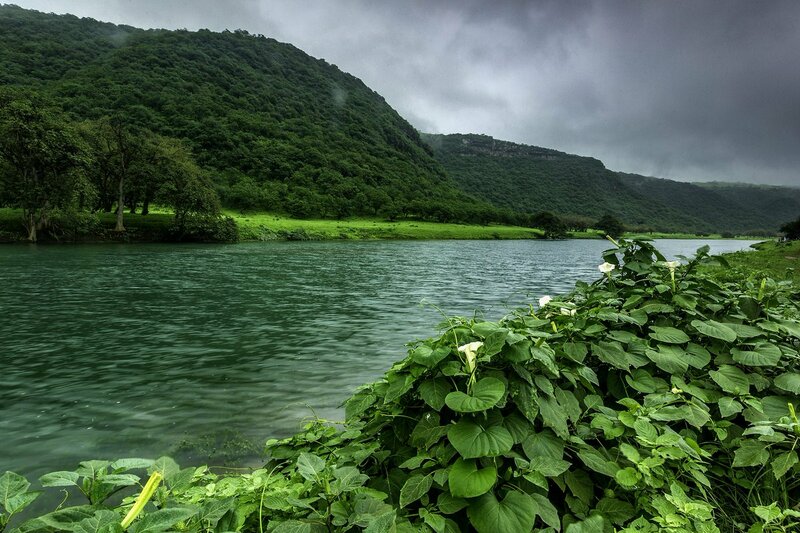 Visitors flock to Oman’s best kept secret, Salalah for its beautiful landscapes during Khareef (June to August). Salalah takes pride of its best dive spots, archaeological sites, gastronomical delights, etc. The period from 15 July to 31 August is the time to celebrate Khareef Festival. This time Eid holidays collide with the same period. So Plan your visit to Salalah during Khareef Festival and enjoy live music, entertainment and fantastic street food. 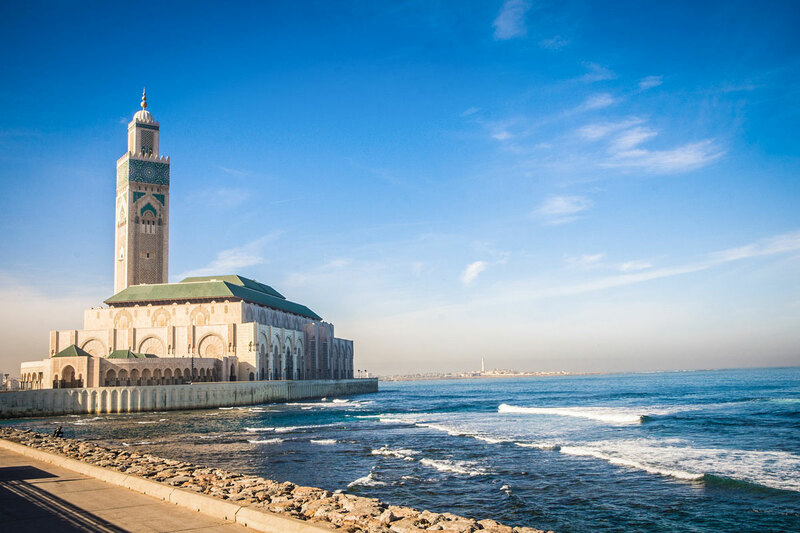 Overlooking the Atlantic Ocean, Casablanca is a popular Moroccan city blending Moorish style and European art deco. Explore from the exotic souks to movie-themed cafes and never miss enjoying the best beachfront life in Ain Diab when you’re visiting this Moroccan jewel. 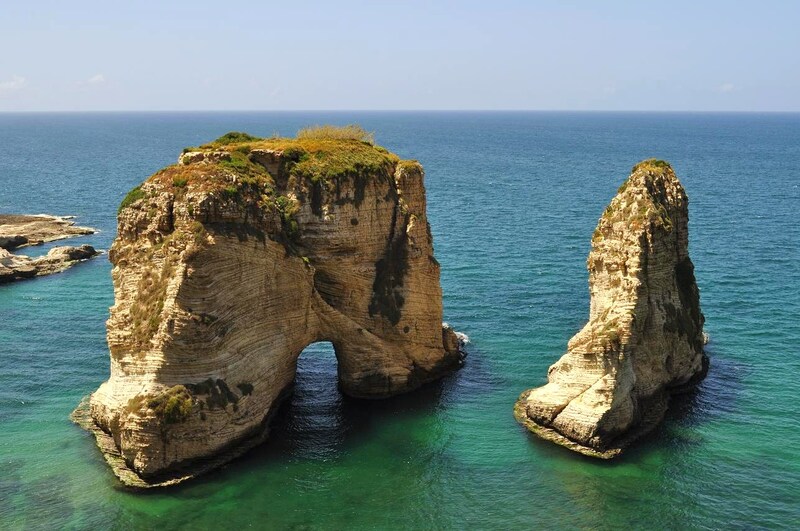 With fascinating history, historical landmarks, unspoilt beaches, delicious cuisine, vibrant nightlife, and picturesque views, Beirut has something for everyone’s taste. 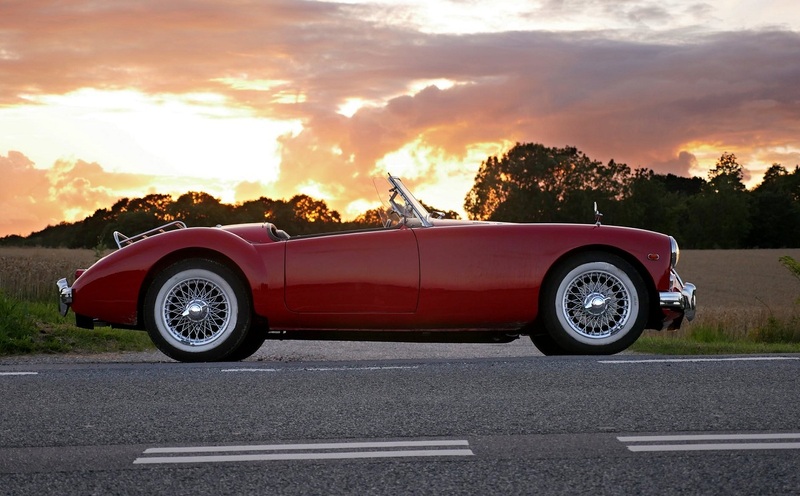 Enjoy an unforgettable trip by exploring its unique sites and indulging one-off activities. 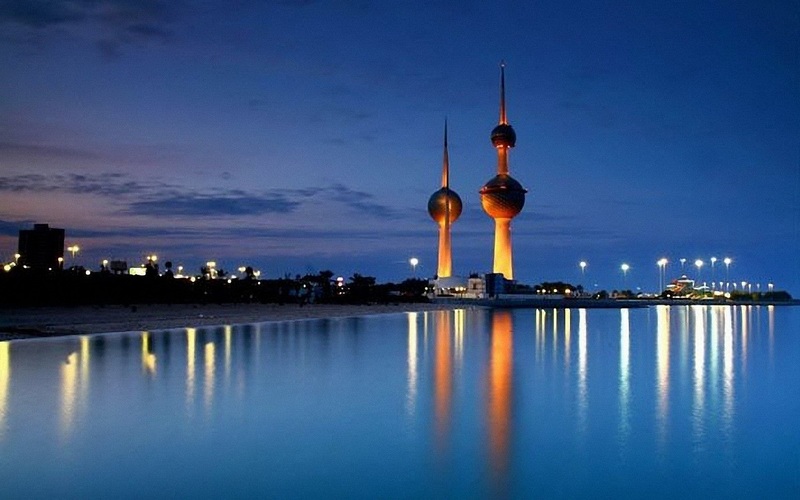 Discover the delights of Kuwait City from its water sports, grand architecture, first-rated beaches, and traditional souks, to desert safaris. Besides all these, this cultural oasis has much more to enjoy plenty of activities for intrepid travelers too. 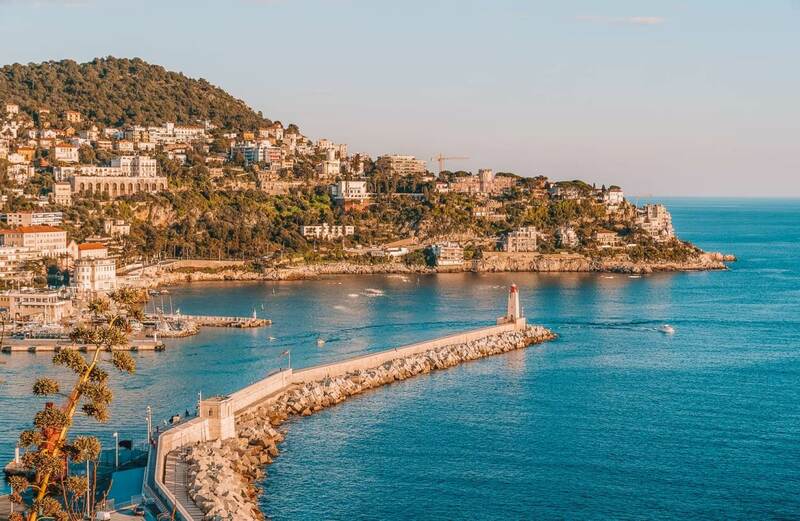 Resting on the glorious French Riviera, Nice offers relaxing and rewarding experiences for your vacation. Home to legendry dining establishments, varied shopping opportunities, pristine blue waters, Nice is a must-visit holiday spot. Venice – the master of effortless elegance is home to contemporary art scene inspiring young minds. 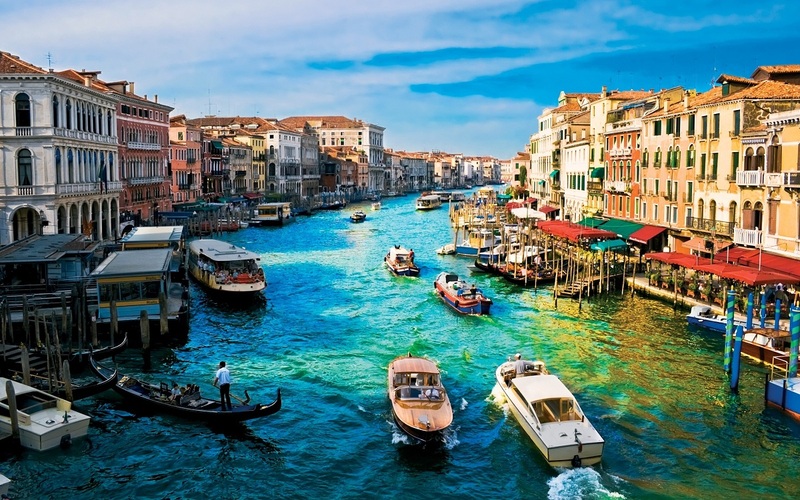 Being a popular choice for honeymooners and holidaymakers, Venice is overloaded with visitors. Take out your UAE driving licence and take a road trip with your family that would be the best holiday memory forever. 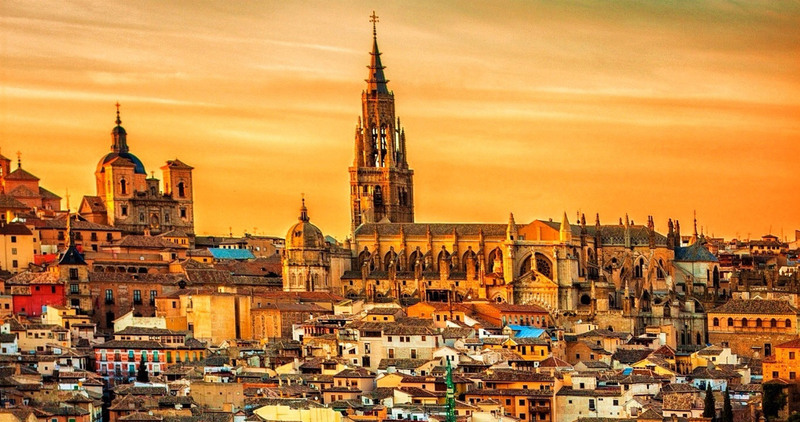 With rich and varied heritage, Madrid is an ideal destination for culture vultures. Immerse yourself in Madrid’s trove of its architecture, music, cuisine, and most impressive landmarks. Enjoy a stroll around the cobblestone-lined Plaza Mayor if you want to step back into Madrid’s history. These countries are visa free too for UAE Passport holders. So what are you waiting for? Plan your Eid al-Adha holidays now and explore like a local at these destinations with your UAE Driving Licence.